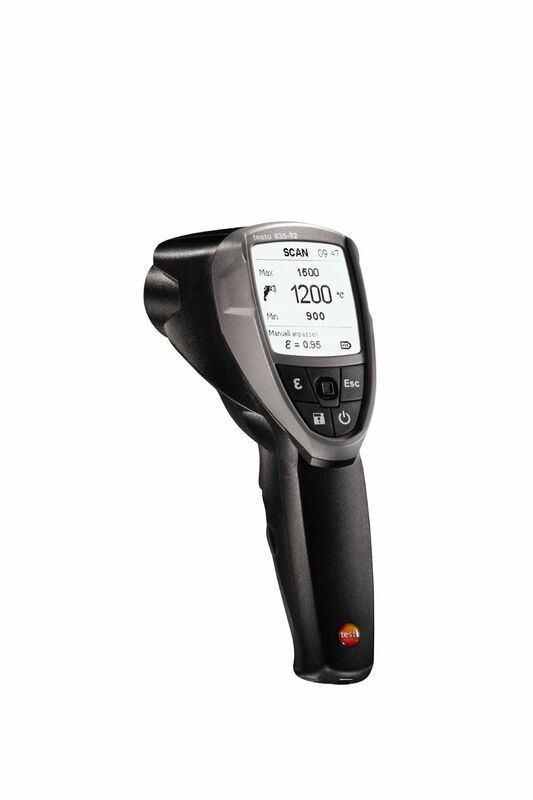 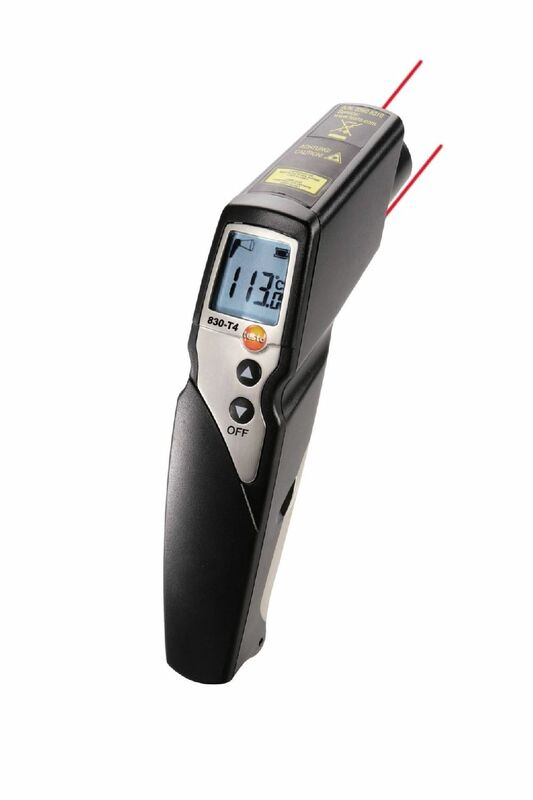 The temperature probe can be attached to metallic surfaces thanks to a powerful magnet (adhesive force 20 N), enabling convenient surface temperature measurement. This leaves you with both hands free for other tasks. 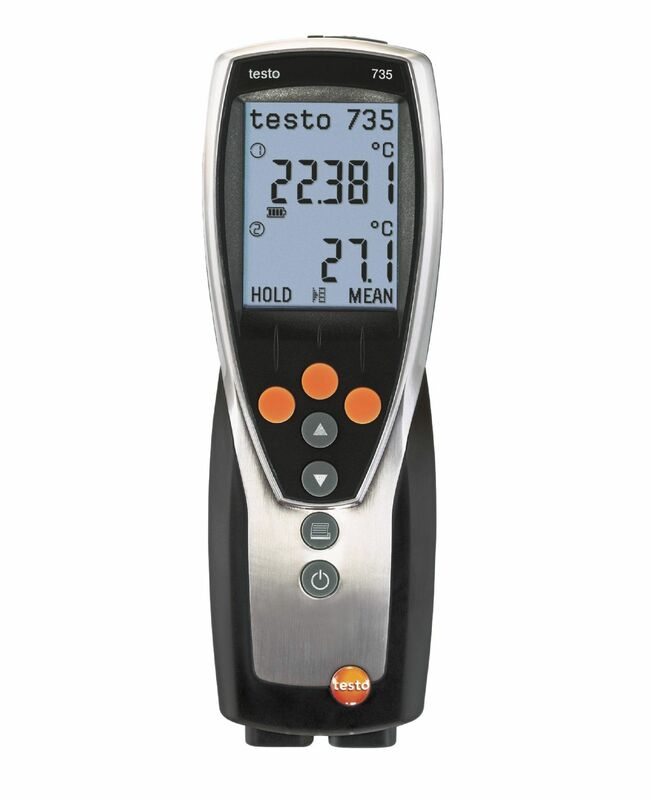 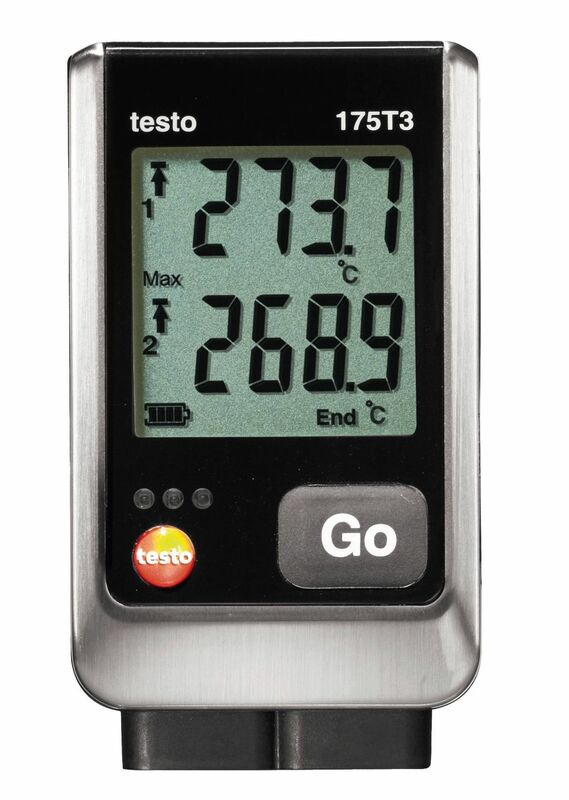 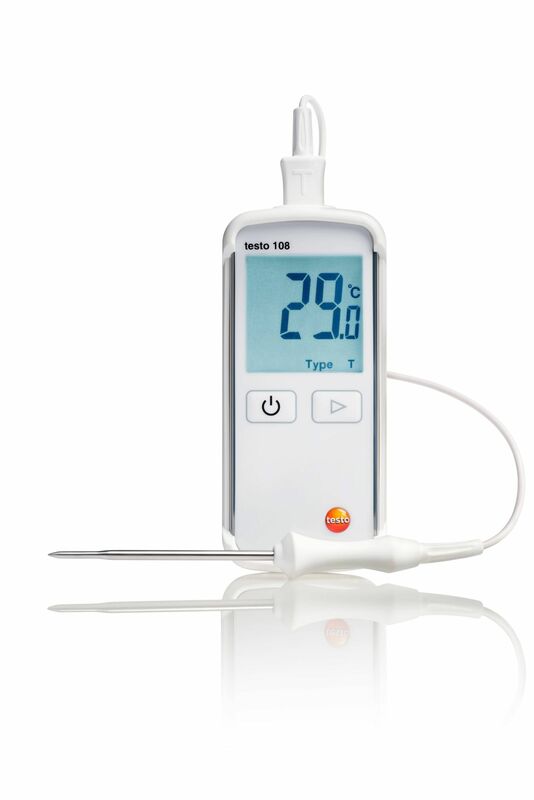 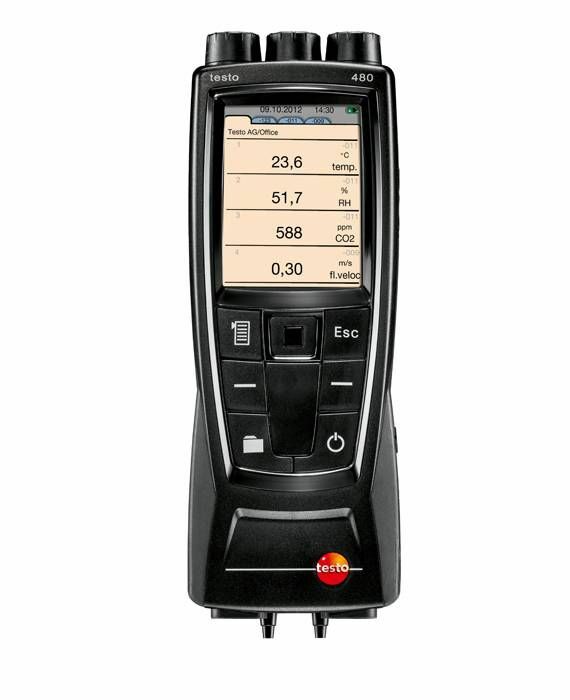 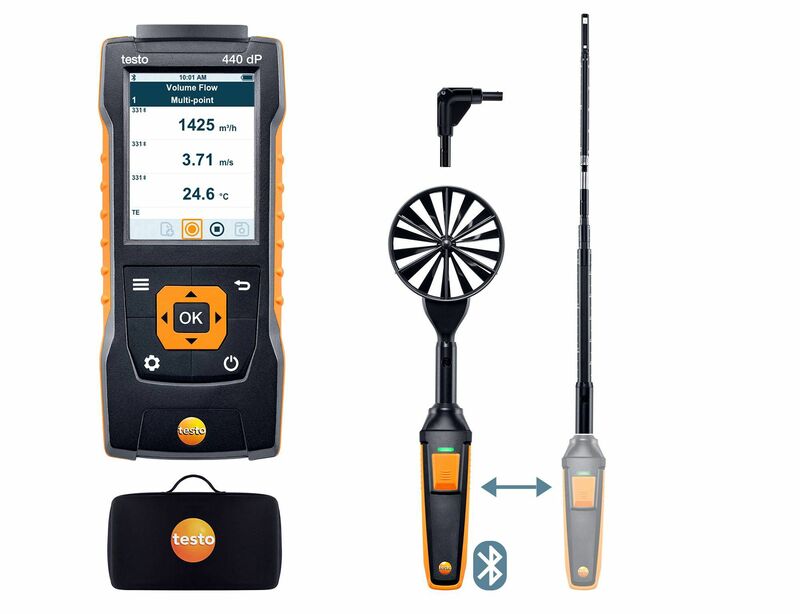 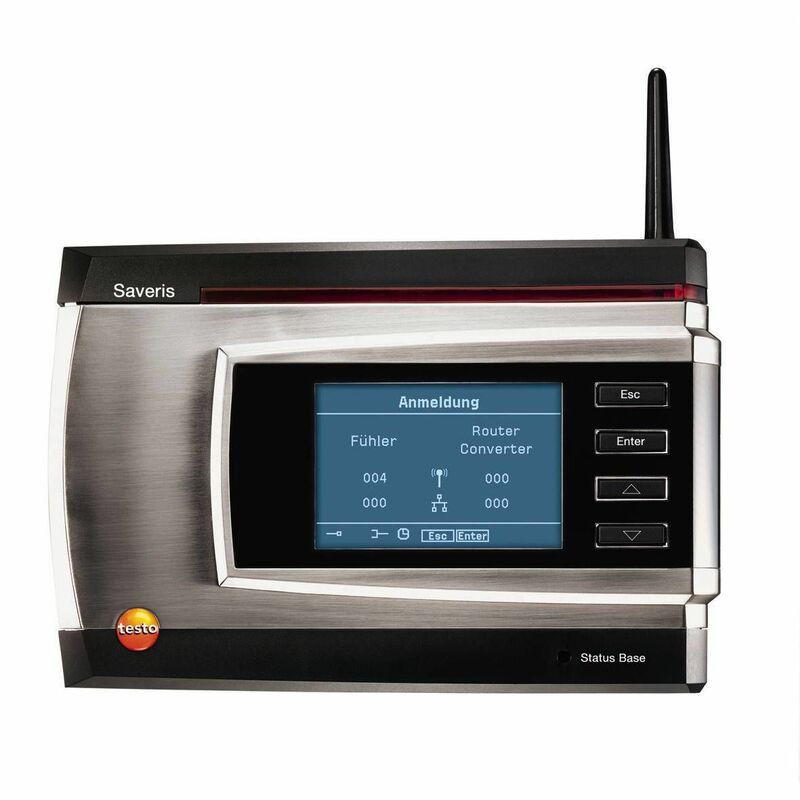 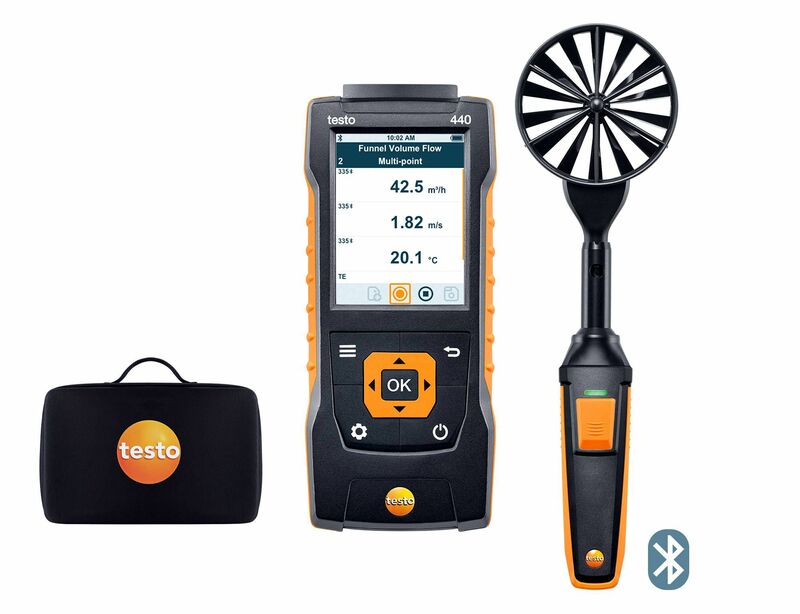 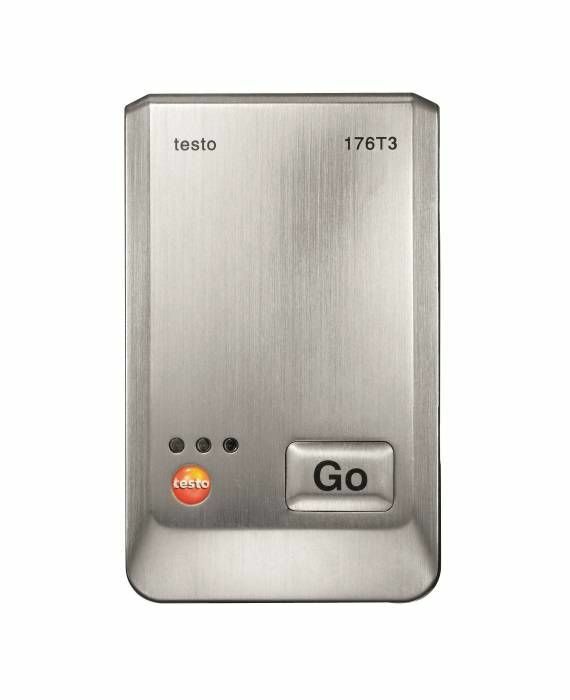 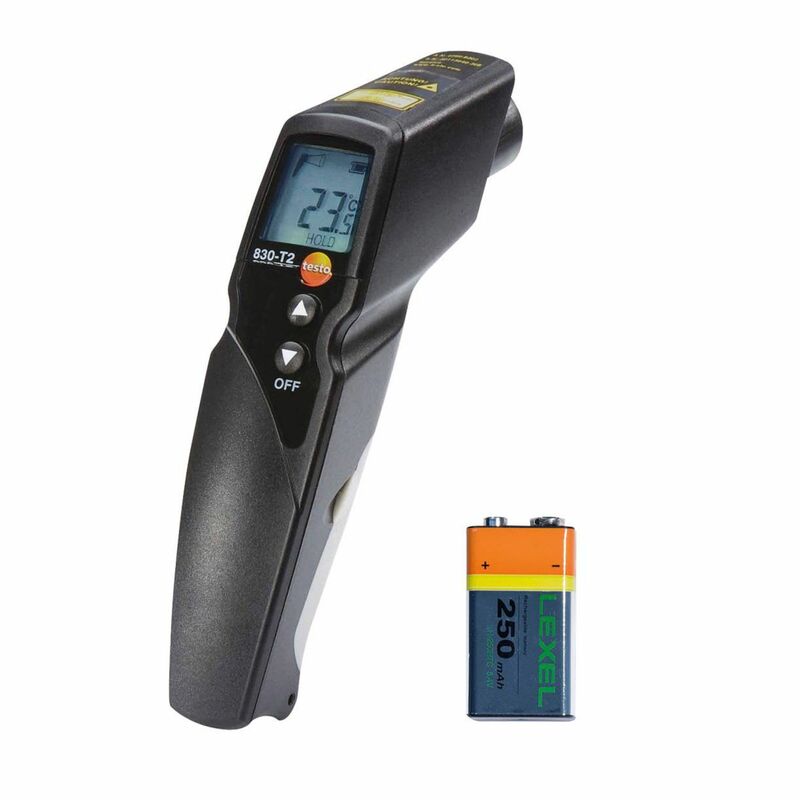 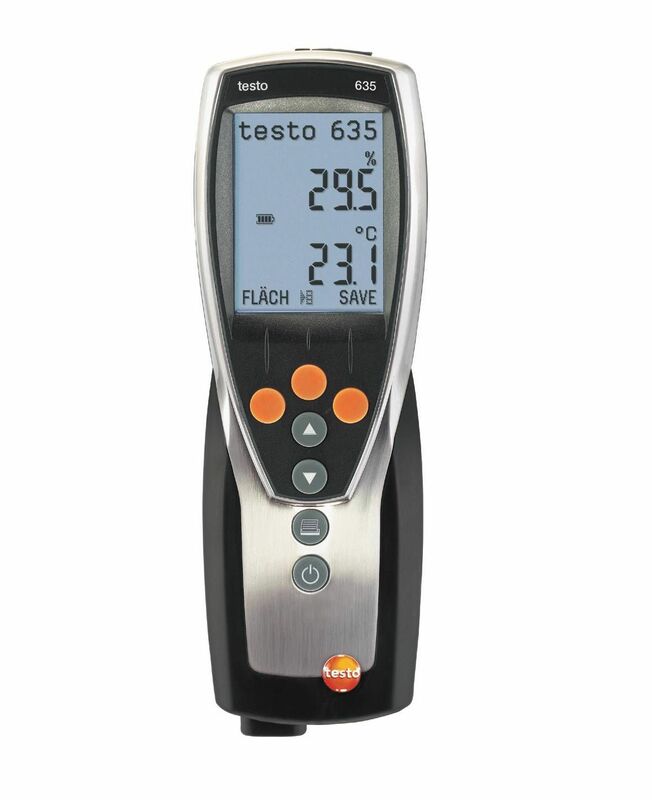 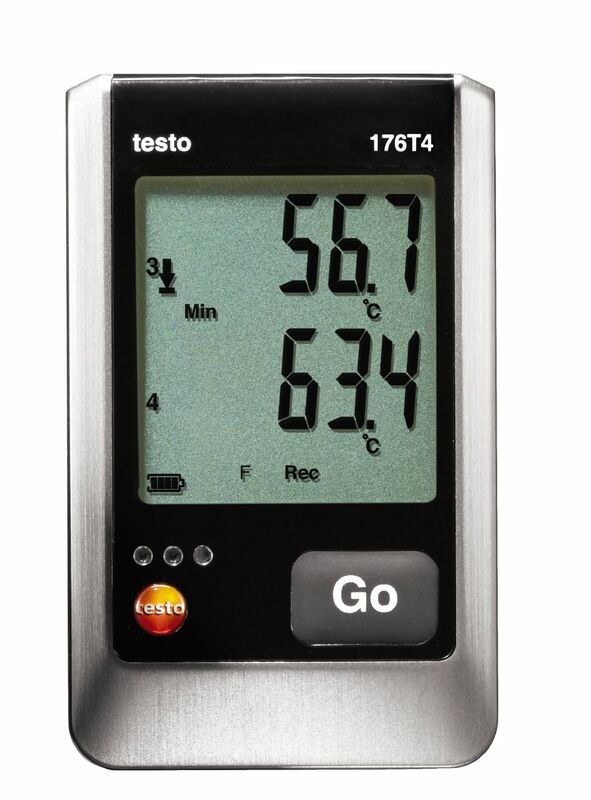 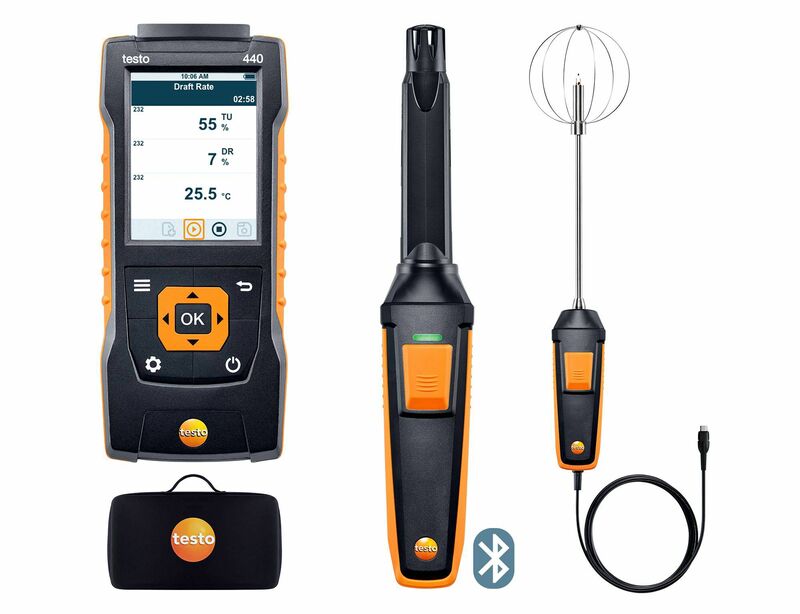 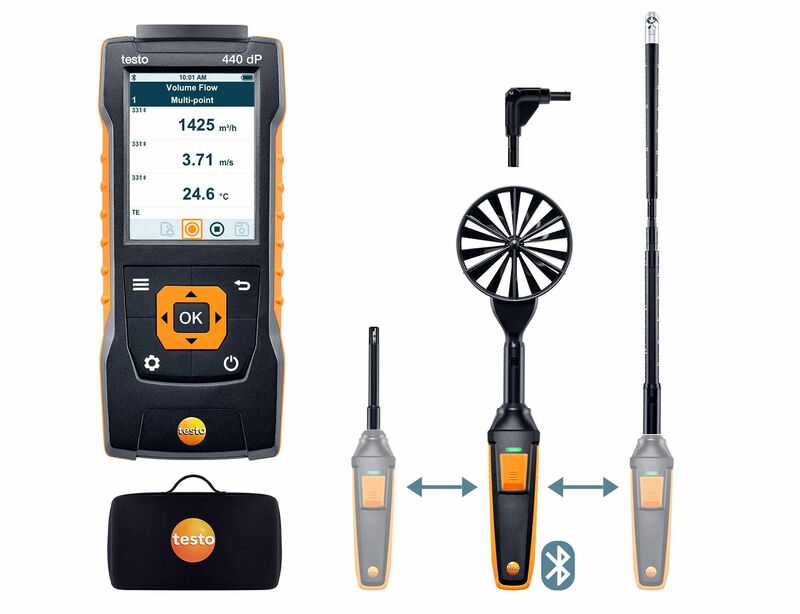 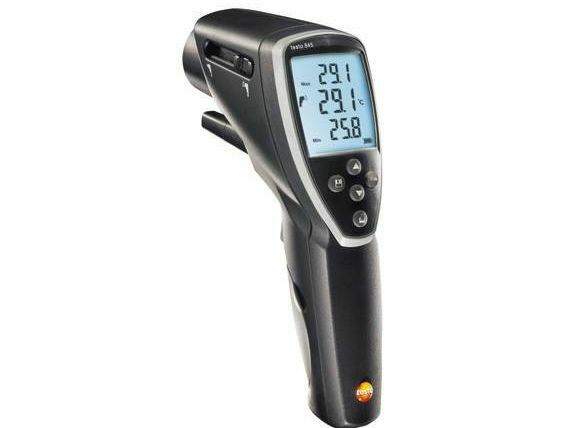 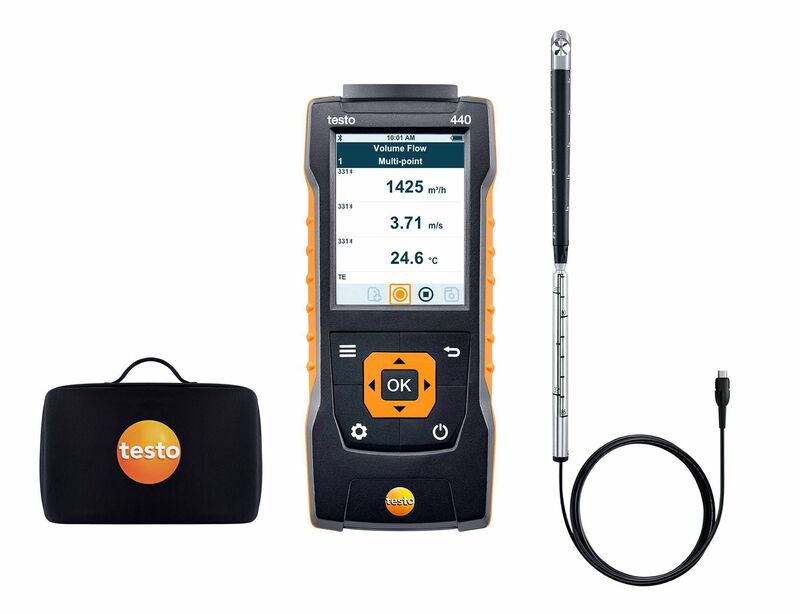 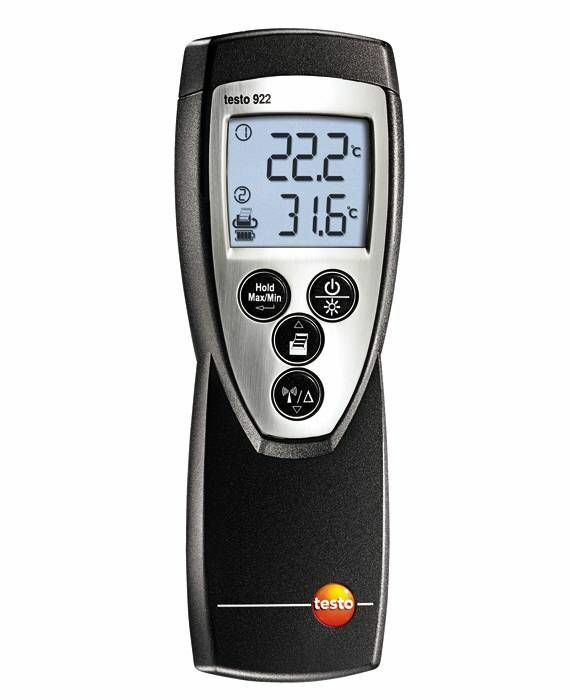 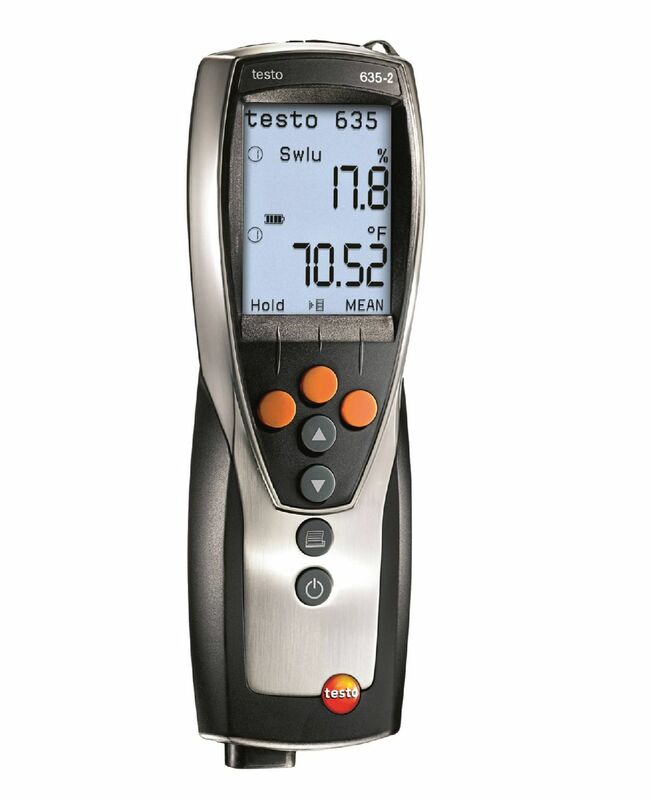 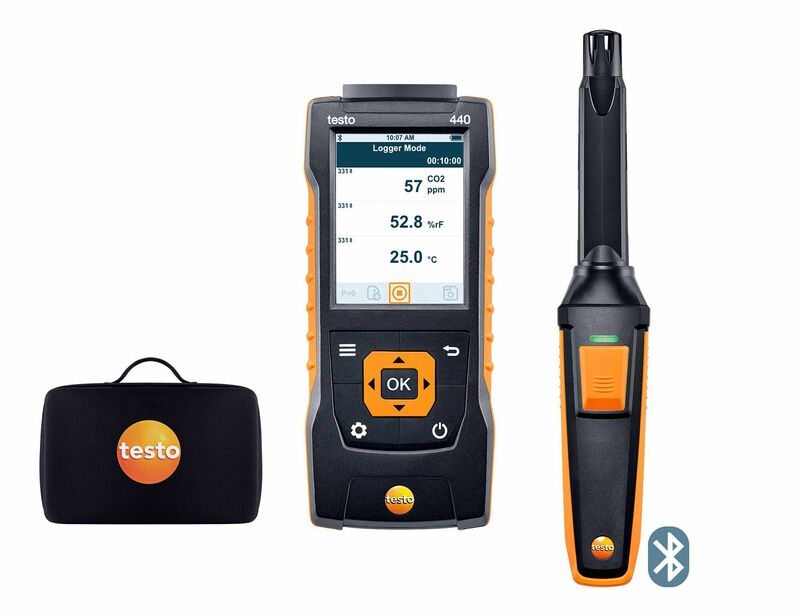 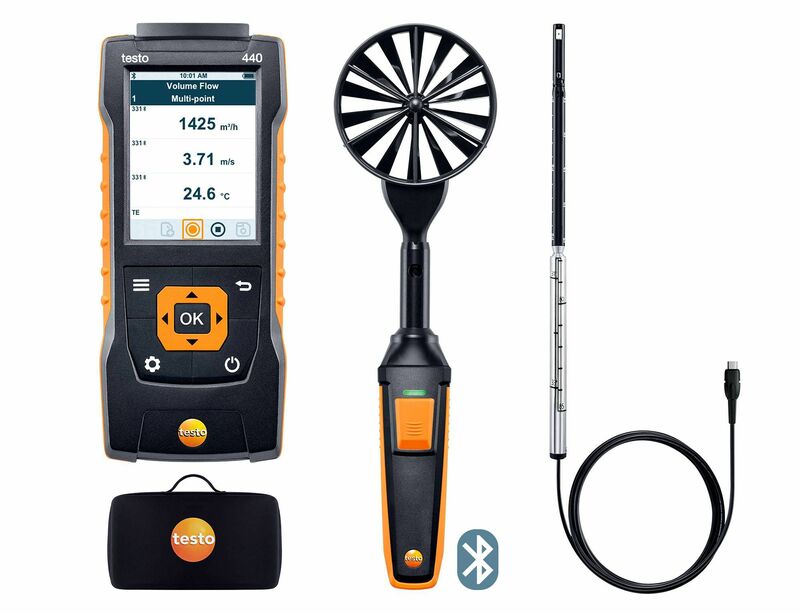 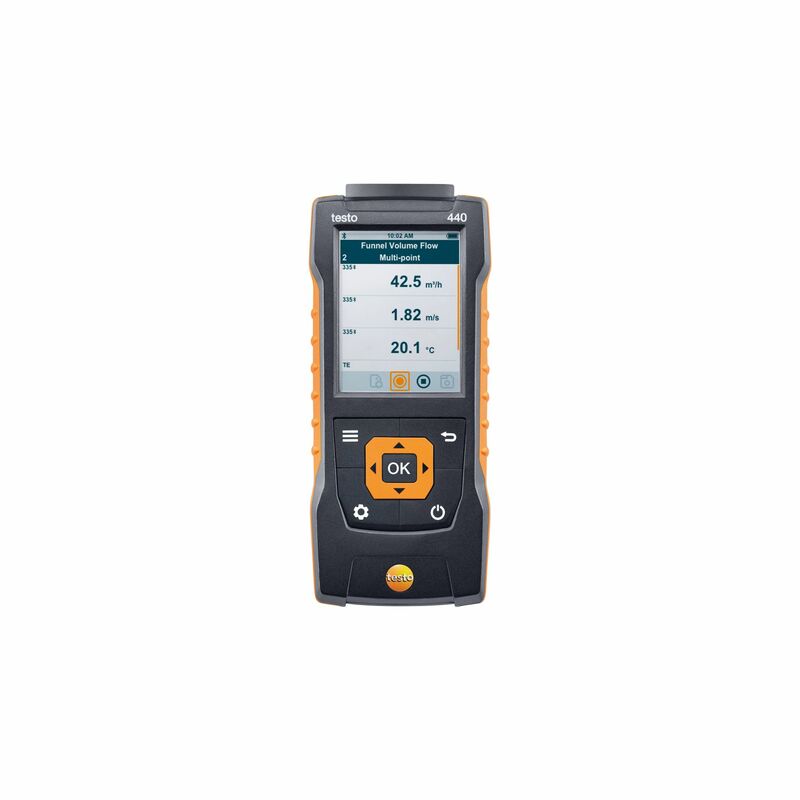 The temperature probe can be connected to a wide range of measuring instruments and data loggers. 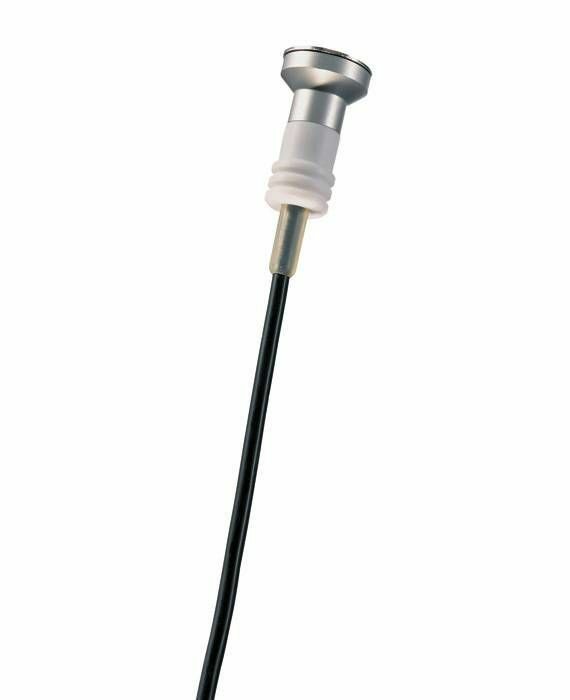 1 x magnetic probe (TC type K) for surface temperatures, including fixed cable.